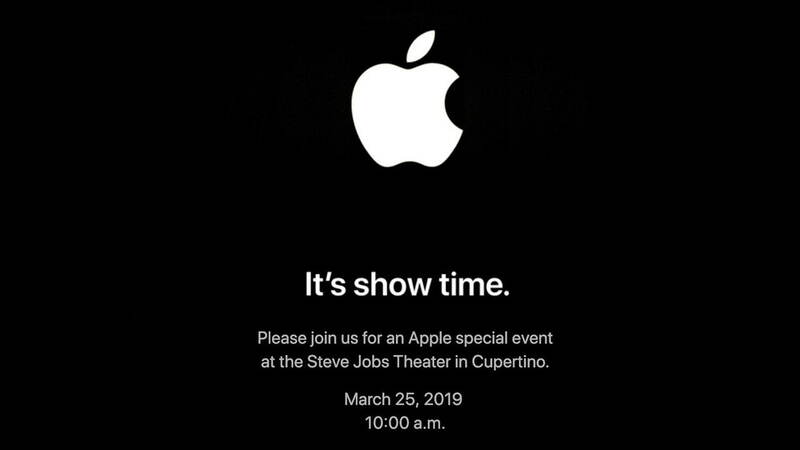 Apple has officially announced a March 25th special event, sending out invites to members of the press today. The email had an animated film reel countdown on opening. The company is expected to introduce its news subscription service and its much rumored video service at the event. Apple will likely show off clips from shows that are in development, including a morning news show drama starring Jennifer Aniston, Reese Witherspoon, and Steve Carell. Sources claim that the video service will launch this summer or fall. Additionally, Apple is purportedly planning to offer third-party subscription services that will be sold as a la carte add-ons.